Get around the copyright problem by not copying the information - just linking to it. 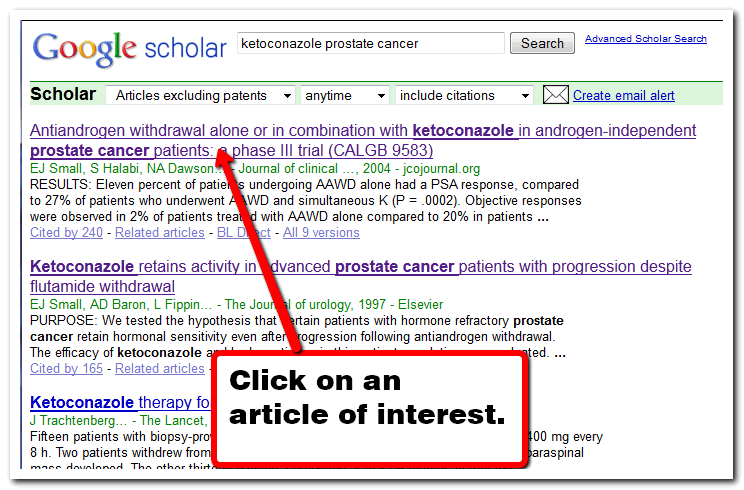 Here we use an article found by using Google Scholar as an example. Note: "found by using Google Scholar". 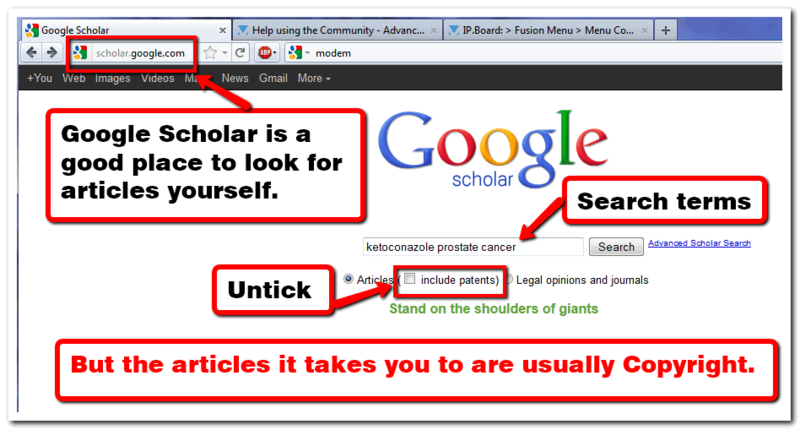 Most articles are not "on" Google Scholar. As below, Google Scholar links to the articles on other websites. This solution is to put our own links to the other website. 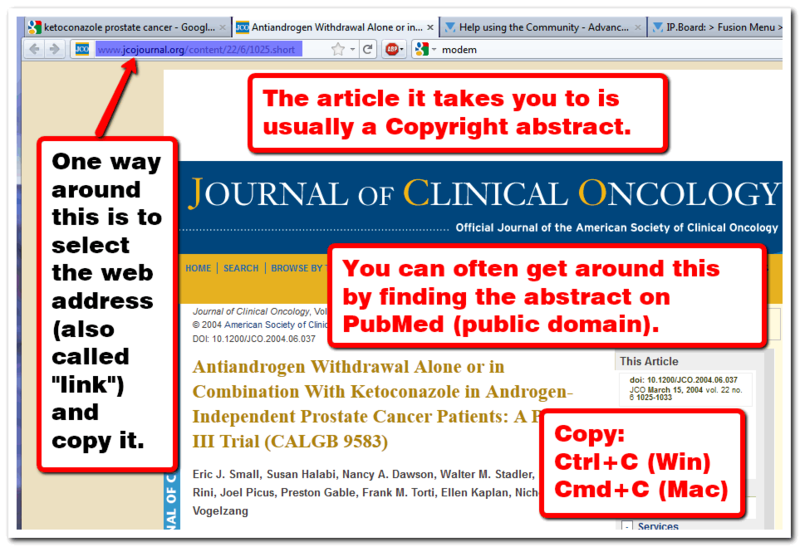 Google Scholar is simpler to use than PubMed but it often brings up Copyright articles. Then you are not copying the information, just referring people to that page. 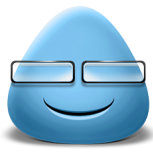 ... so why not use this for all the web pages we are interested in? When people click on the title of you topic, they expect to read your topic, not to be taken to another website. People can get confused as to where they are on the web, and how they got there. If you can put the article, or enough of it in your topic, they always have the blue ribbon to find there way home. The link you copy today will become a 'dead link' if the page on the other site is moved, deleted, or temporarily unavailable - the dreaded '404 page not found on this server' message. You are not able to highlight parts or add helpful comments on the article on the other site.